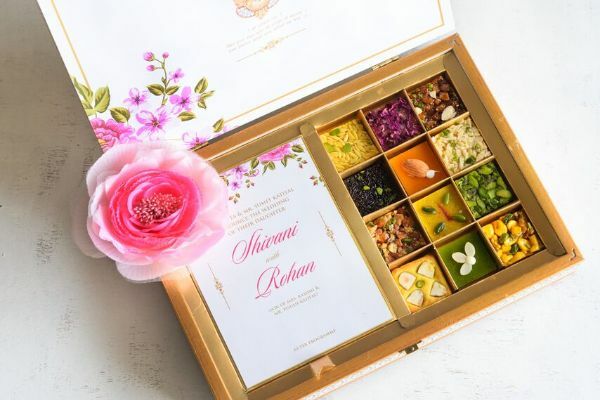 Presenting the Grand Indian Wedding - the most meticulously planned milestone, families celebrate. 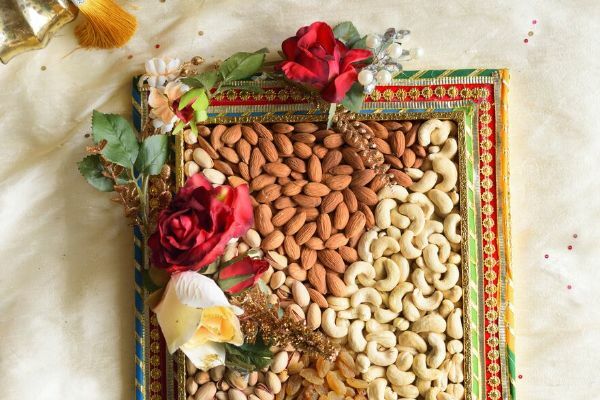 From the assortment of snack plates at the mehendi, to matching the safa colours with the laddoos at the ceremony - everything is thought-through and celebrated with grandeur. 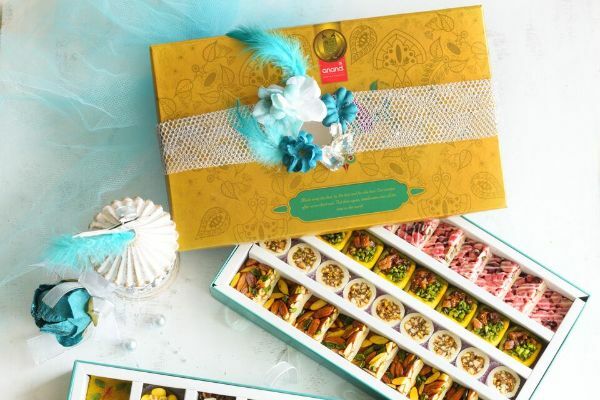 Anand Sweets helps create memories with the most exquisite mithais and confectionary selection. 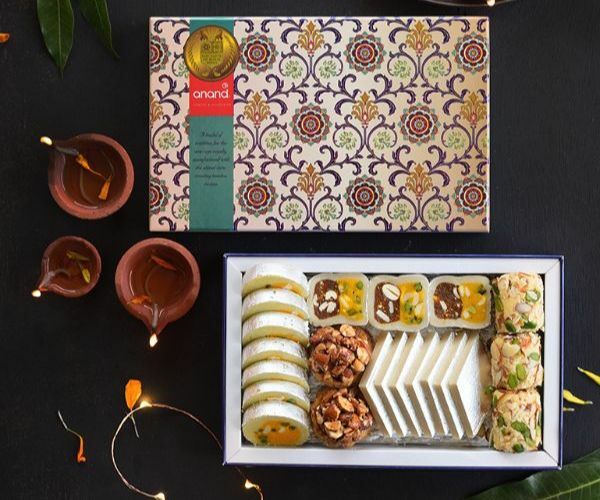 Gift with confidence and delight your guests, with bespoke packaging that compliments your wedding, and freshness that melts in your mouth. 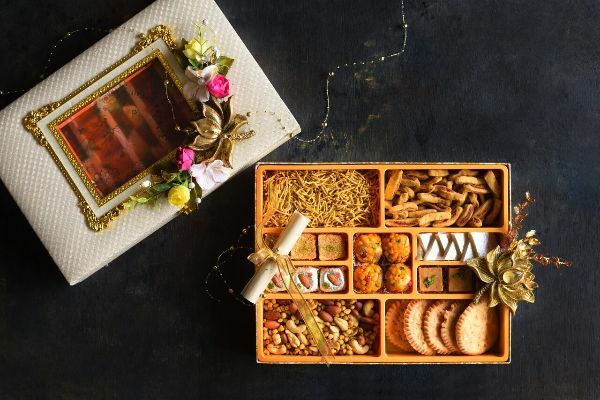 With three decades of expertise in the art of crafting heritage sweets, Team Anand works along with you, planning for those sweet moments and those moments of weakness. 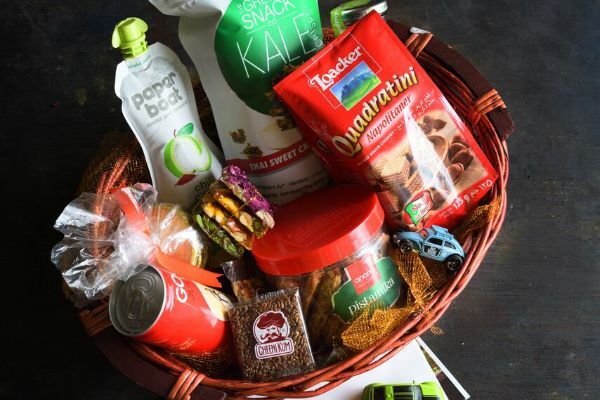 Select from a decadent of hamper and tryas that are customized for every occasion . 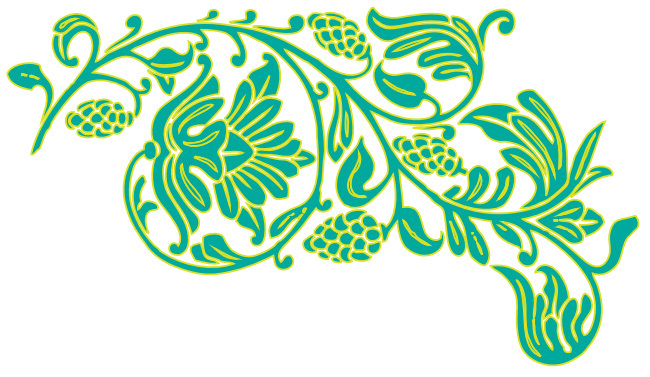 Consult out wedding concierge now! 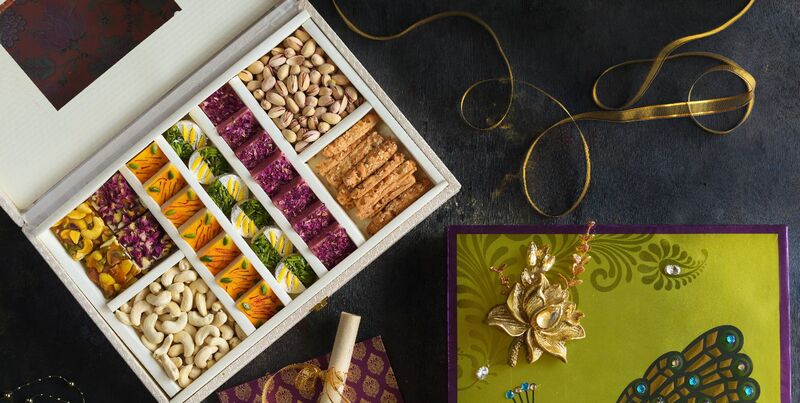 Celebrate the union between families with bespoke gifts, personalized greetings, mithai & dry-fruits. 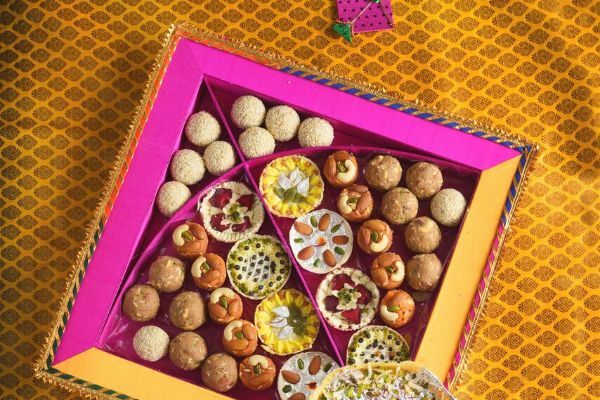 Complement your customs, celebrations and the solemnity of rituals with traditional and blended delights. 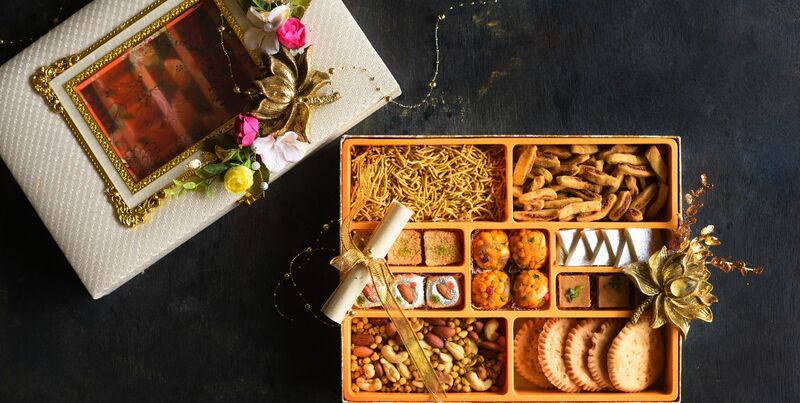 See-off jubilous guests and make an impression with a bespoke assortments - hand picked by our masterchef. 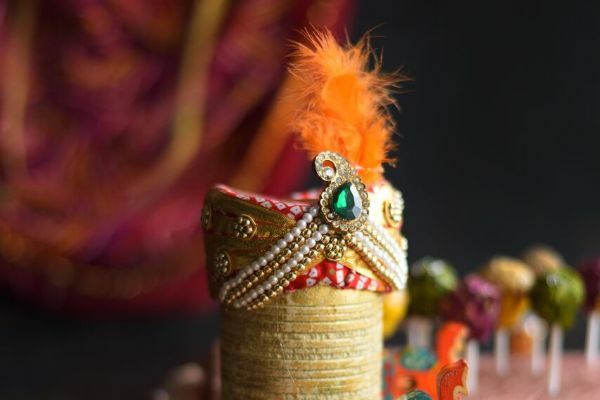 Nuptials made unforgettable With discerning curation from by our wedding concierge.